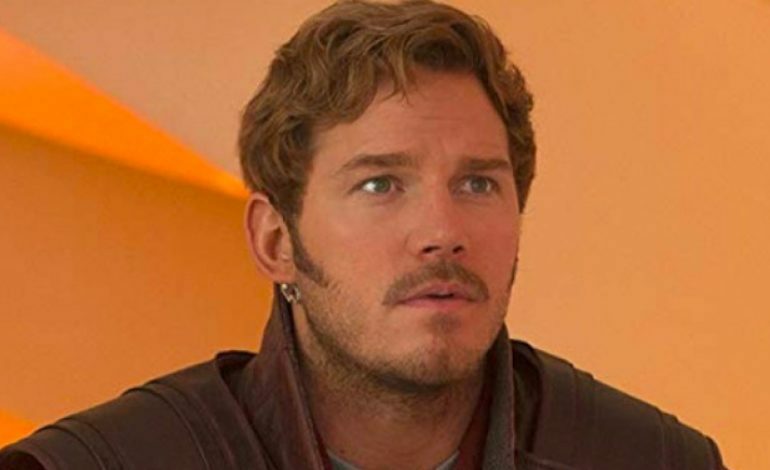 Numerous fans were outraged when word got out that the Guardians cast wrote a letter to Disney, arguing for Gunn’s re-hiring. Dave Bautista, in particular, was extremely angry at Disney’s decision and went so far as to threaten to leave the third film if they did not use Gunn’s original script. Although details of when the film will go into production are not concrete, it does appear that the once dire situation is looking up.